We’re shocked and saddened to report that Wayne Static has died at the age of 48. While no details were given, the longtime Static-X frontman’s death was reported in a press statement by his representatives at FIXT Publicity. 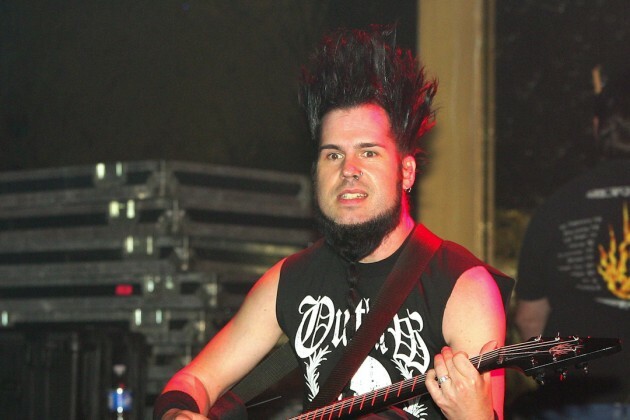 In 2011, Wayne Static released his first and only solo album, ‘Pighammer.’ He would then go on to tour under the name Static-X again in 2012 with the members of his solo backing band. However, the band had to pull out of a tour with Emmure and Ill Nino that year due to Wayne Static’s unspecified health issues. Wayne Static had been scheduled to tour with Powerman 5000 and Drowning Pool over the next couple of months. We will offer updates to this tragic story as details emerge.